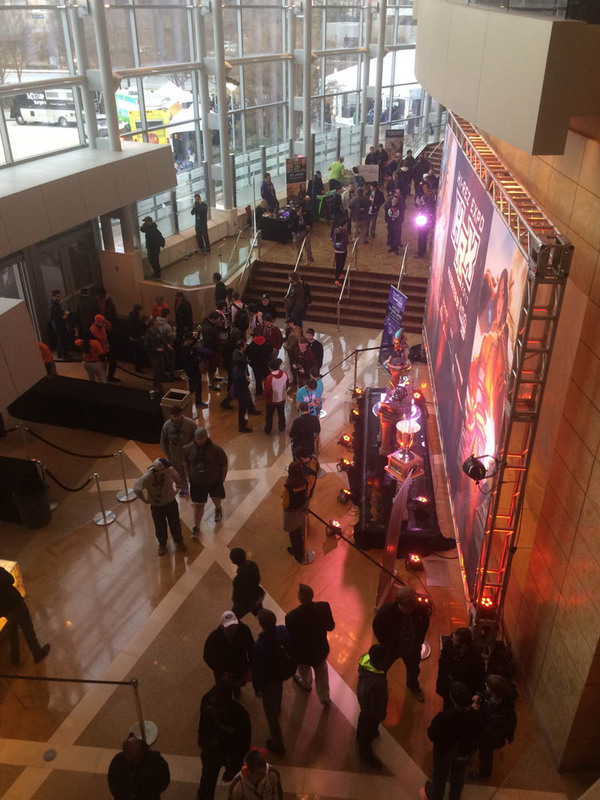 It’s the second to last day of gaming at Cobb Energy Center just outside of Atlanta, GA where- if you didn’t know- it snowed last night. Kinda. We were all hustled to hotels and told to stay off the roads, and that meant a lot of stir-crazy gamers were roaming the halls. It also gave us all a little time to reflect on the trash talk from Friday’s matches, and the aftermath. TODAY play is delayed, but not abbreviated! 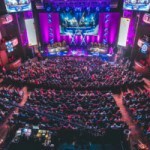 The matches for the first round of PC SMITE semifinals will kick off at around 1:30pm EST on main stage (broadcast on Twitch), with Paladins semifinals happening simultaneously on the HRX stage. 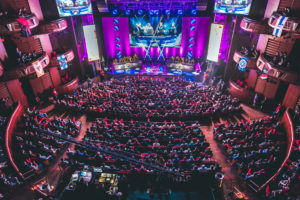 Doors open at noon, and myself and Photographer Matt will be there, shivering with wind chill and anticipation for two good SMITE series among four of the best teams in the world. 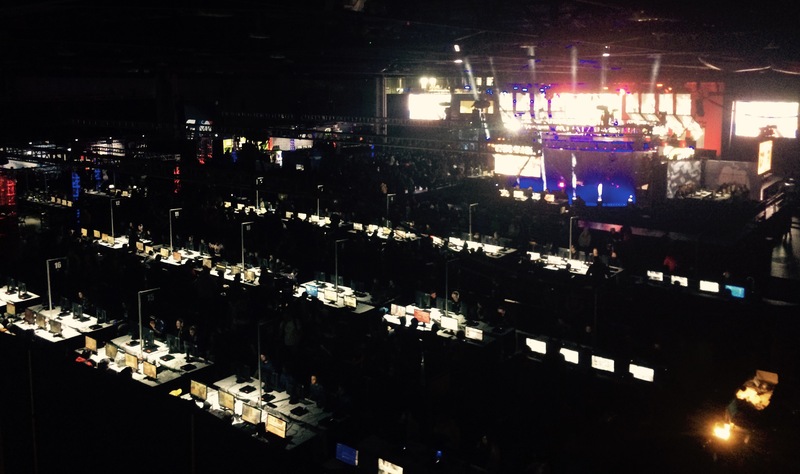 The live blog will kick off in earnest at 1:30pm EST when the first match begins! NRG win that one, and Adapting is extremely pumped up. It’s an all EU final tomorrow! The NA crowd is not at all happy with this but it is what it is! It all comes down to this. Who will make it to the final? NRG with some uncharacteristic mistakes, and LG with some very good individual performances (looking at you ScaryD). We’re going to another game 5! 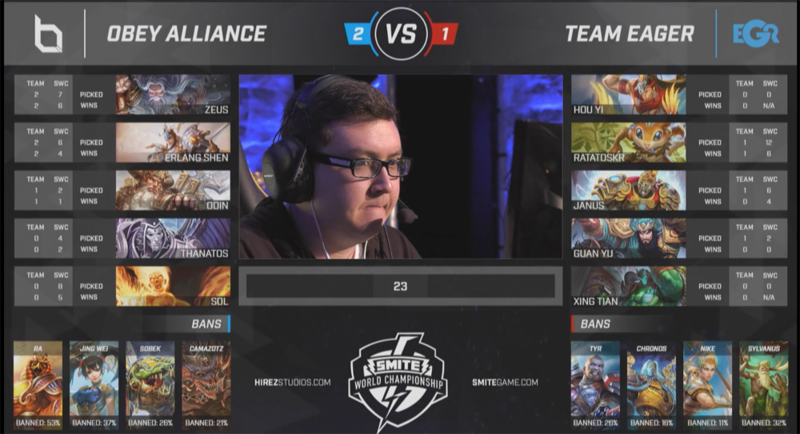 A poor start for LG, as BaRRaCCuDDa gets first blooded (a rare thing) by Adapting’s Thor. 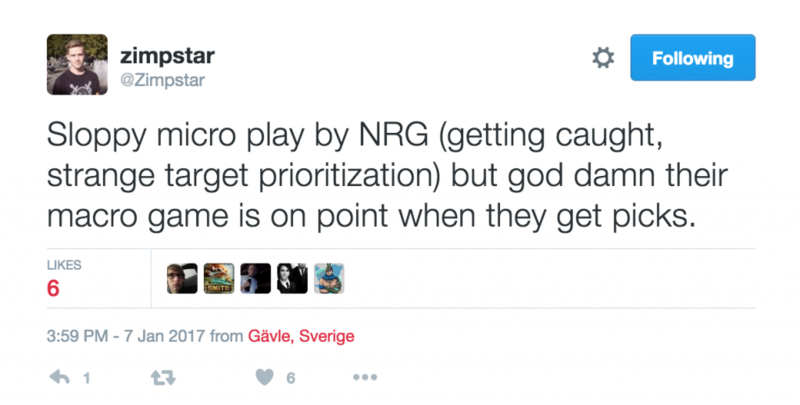 And NRG rush the LG base, and that’s it! They win Game 3. They need just one more to take the series and make it to the final! NRG are leading in kills (10-3) and Luminosity are struggling here. (23 mins) JeffHindla just got taken out and LG’s highest leveled players are still at least two levels behind at this point. A conservative start for both teams, and ScaryD gets first blooded on the right. In a fight for the Fire Giant, Barra is taken out early, and it leads to a Deicide. That’s game. NRG swarm in to take down the T2 tower on the right and in the middle. They set up a great trap for LG in the middle, forcing Barracudda to ult out of the fight and also killing JeffHindla in the process. LG are very much on the back foot now, and they’ll need to be both aggressive and make very very clean plays if they want to get back into this game. NRG take the gold first without being challenged, while LG are spread out on the left with a concentration on mid. It looks like a fight is going to break out when the fire giant comes back up. Aaaaaand our live blog software crashed. Back now. 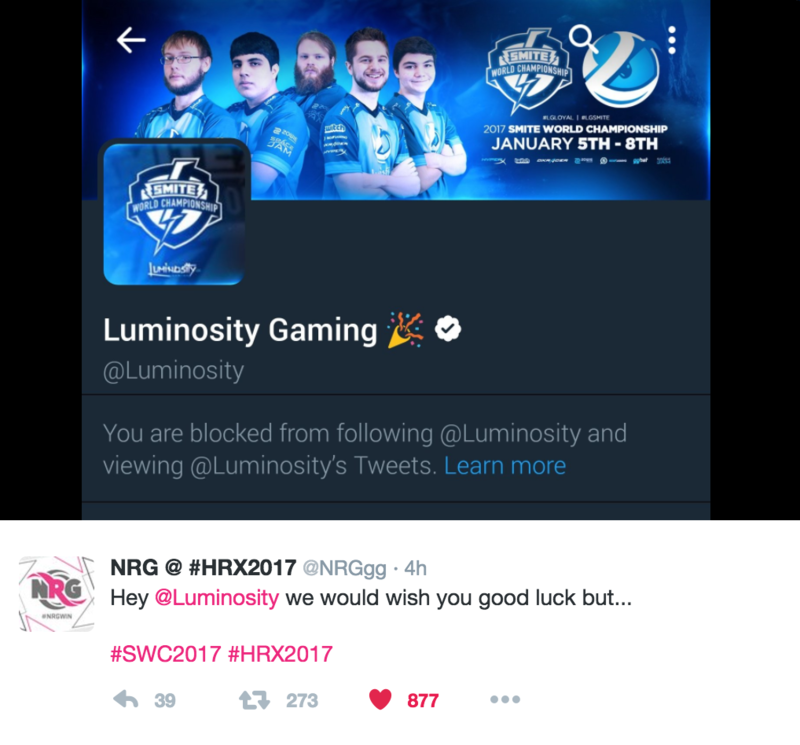 Just like the first game, NRG come out hot with the early kill. 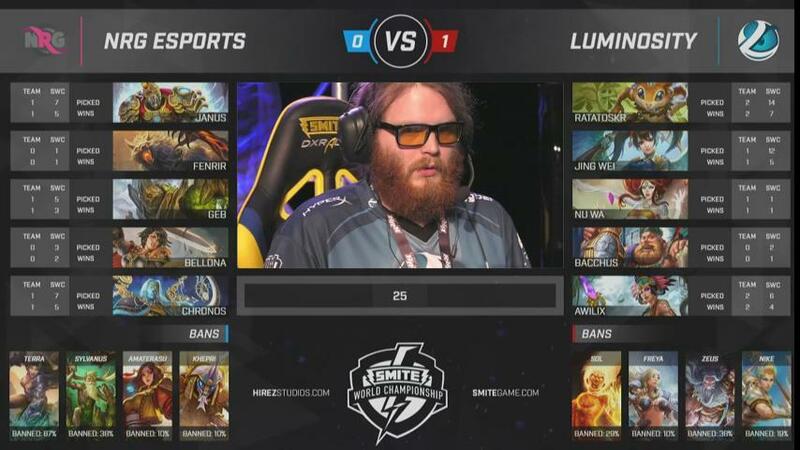 The Dimi v ScaryD match up on the right continues to look perilous for LG, but the SexTank (JeffHindla and Barra) look strong roaming along the left and helping to gank the mid when they can. NRG get another kill, and they’re in the lead on gold, kills, and XP after just 5 minutes. I missed almost all of that match due to doing the press conference for Obey, but LG defeated NRG in that first match. I’m back now! 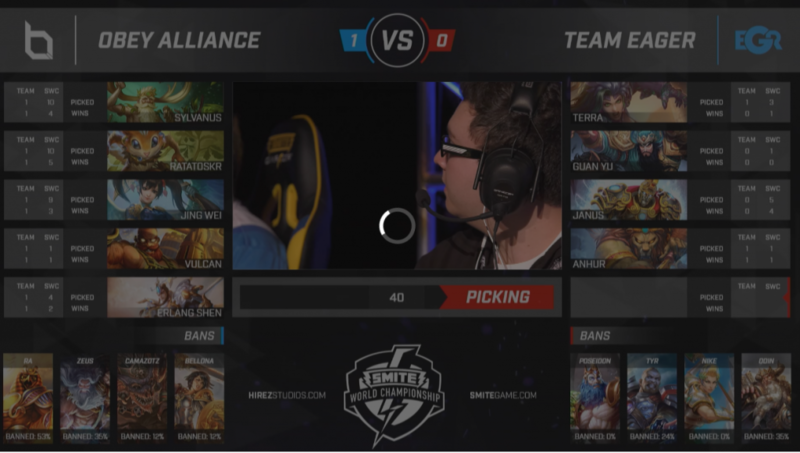 Let’s look at the picks and bans. Still no kills for Luminosity nearly 10 minutes into the match, and both teams are playing this very conservatively. A team fight in the mid jungle results in yet another kill for NRG, who aren’t initiating these engagements, but are winning them all the same. It looks like Luminosity are doing well to grab buffs when they can, but these one on one fights are just not going their way. NRG come out hot and get first blood within the first 30 seconds of the match. 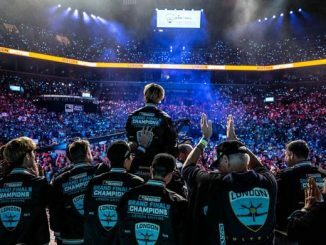 The hopes of North America rest on the shoulders of the Luminosity players. 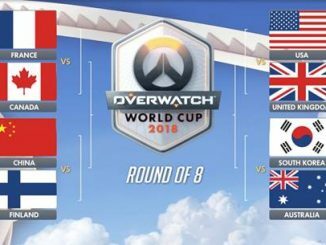 The EU region only had two teams in this competition, and it wasn’t expected that Obey would make it to this point. 60,000 people are watching on Twitch right now. Can the duo of JeffHindla and BaRRaCCuDDa make some magic happen for the NA fans in the arena? 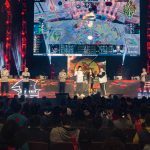 Or will we see an all EU final? The game starts now! Wow that was a heck of a series! I’m going to run to record the Obey press conference now, but I should be back in time for the next semifinal, which World Champs NRG v Luminosity Gaming! Welp, this one looks done. Obey are rushing the base, taking out the phoenixes at will, and just basically having their way with Eager. That’s it! Obey are headed to the final! Know who has been quiet thus far? Aror on Ymir. His walls and slows haven’t been effective in stopping Obey, and the EU team is up 8-2 in kills and have take out 3 towers. EGR keep setting up traps, but their ability to stop and slow just isn’t enough to keep Obey in place, and they end up getting hurt in the process. 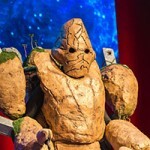 PrettyPriMe is turning up as an aggressive Zeus, and things are looking very poor for EGR, who are seeing shades of Games 1 and 2 when they were kept from farming by the aggressive and tanky Obey. A well farmed Chronos is a very dangerous thing, and Ataraxia shows it by picking off Aror for the first blood. PrettyPriMe gets the second kill, and Obey start off well, leading in in both kills and gold. Taking a look at these picks and bans and this really looks like a lot of aggression out of Obey, and that could be the key to them winning this. EGR have Zapman on Jing Wei, and he’s being allowed to farm minions- which could spell doom for Obey. In other words, this should be another close one. The teams have been playing for about 4.5 hours now, so we’ll see if fatigue may also play a role in this match. 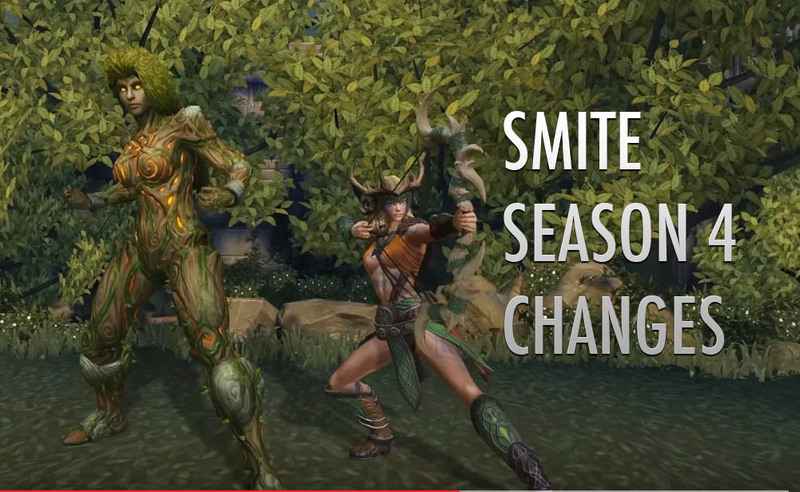 Now THIS is high level SMITE. 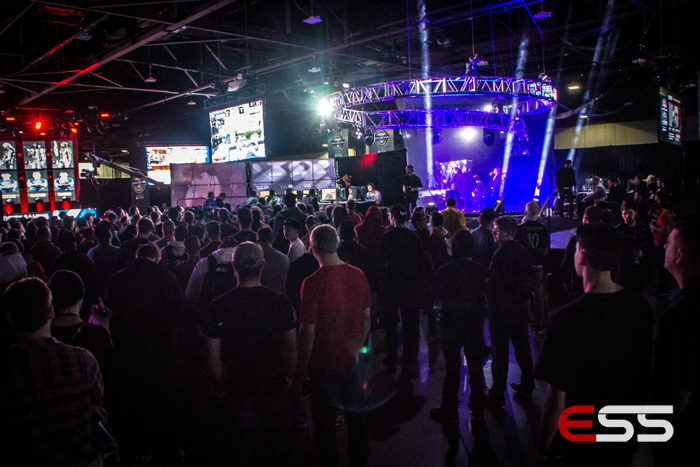 Team Eager have forced a Game 5 and are seemingly getting more confident with every map. Can the #1 seeded NA team complete the comeback and get a reverse sweep? EGR get the FG and then go about taking as many jungle buffs as possible before swarming into Obey’s base. EGR take the Titan, and they keep their championship dreams alive by forcing a Game 5! EGR take the Gold Fury and Obey begin their march down the middle. Both teams must be careful now. A team fight breaks out, four go down for Obey, but EGR lose two and can’t take on the fire giant with just the three they have. Four go down for Obey, and EGR can take the Fire Giant and the Gold Fury for free (29 minutes). EGR have a 17-6 kill advantage and they’ve taken all of Obey’s towers. Obey are going to have to try to drag this game out and try to set up as many picks as possible to try to get back even on gold. Obey do just that, taking out three players in a team fight and chipping away at the EGR lead (33 mins). Obey are now taking their time and farming to try and get even on levels once more (21 min), and oddly, EGR are letting them go about their business and seemingly waiting for them to pounce. 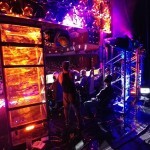 CaptainTwig had been camping the Gold Fury and finally gets caught by EGR. In the ensuing team fight, Obey dominate this one and take out three players. They take the Gold Fury for free, and they are back into this game (24 mins). The battle for mid is going in EGR favor has they take down CaptainTwig and PrettyPriMe (16 mins) as Obey attempted to dive a T1 tower and were instantly stopped in their tracks. This team comp is really coming through for EGR and if they continue like this, their damage should be incredible by the time we reach the late stages of the game. Obey farming the Gold Fury has resulted in the teams being nearly even on gold despite EGR getting a lot more kills. Obey take the Gold Fury (6 minutes) and despite a vigorous fight in the jungle neither team loses a player. PrettyPriMe takes down TheBest in the mid. Zapman answers back. 4 go down for Obey, and EGR have the advantage 5-1 on kills. A few small skirmishes on the right, but both teams are being very cautious while farming. Ataraxia gets caught out due to EGR having a Janus and transporting their entire team on top of him in an instant. EGR get first blood (5 minutes). Can EGR force a Game 5? With that team comp- they just might. That said, Ataraxia will likely be very dangerous on the left with that Sol, but Zapman has been playing exceptionally well this tournament and should be able counter well with his Hou Yi. When EGR rushed down the right to try to take down the phoenix, the entire team of Obey was there to defend and they took out three players. EGR are just working to protect the assets they still have. This game has been such a rollercoaster! EGR take down the Obey phoenix on the left, they pick off two players, and they just rush over to the Titan and take it down! EGR win Game 3 and force a Game 4. Obey take the Gold Fury (30 minutes) and pour toward the left T2 tower and EGR chase them away, then they take the fight over to the right T2 tower and they take it down. EGR let the tower go, but they gather up to protect their phoenix. 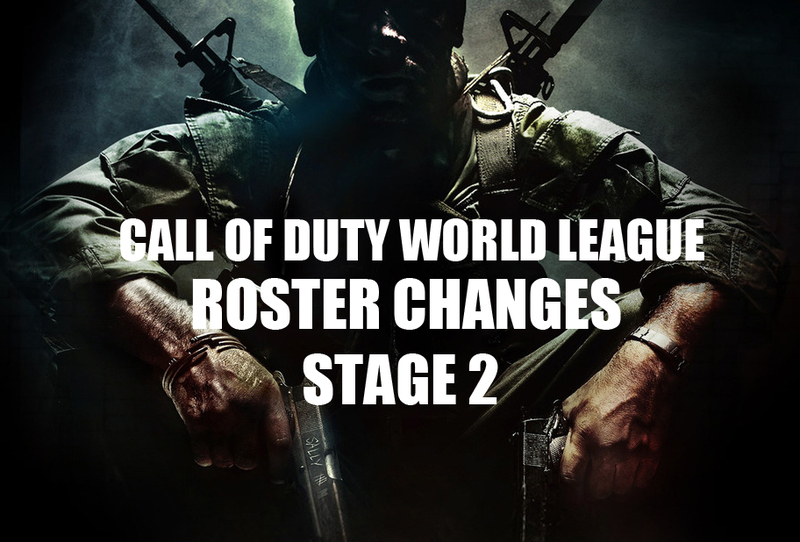 Obey puts forth the pressure but it’s a little premature and they lose 2 players. 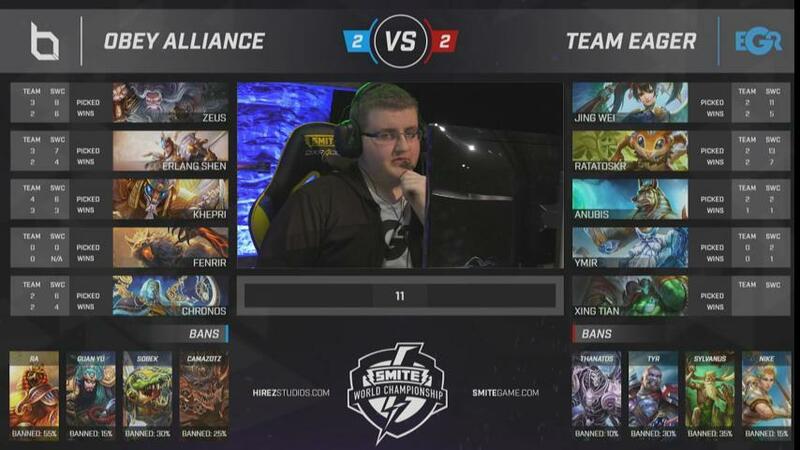 EGR go after the Fire Giant and Obey look to poach it once again, but Pandalike gets caught out and killed and the team backs off. EGR get the Fire Giant (36 minutes). Obey steal the Fire Giant on 26 minutes!! This is wild. 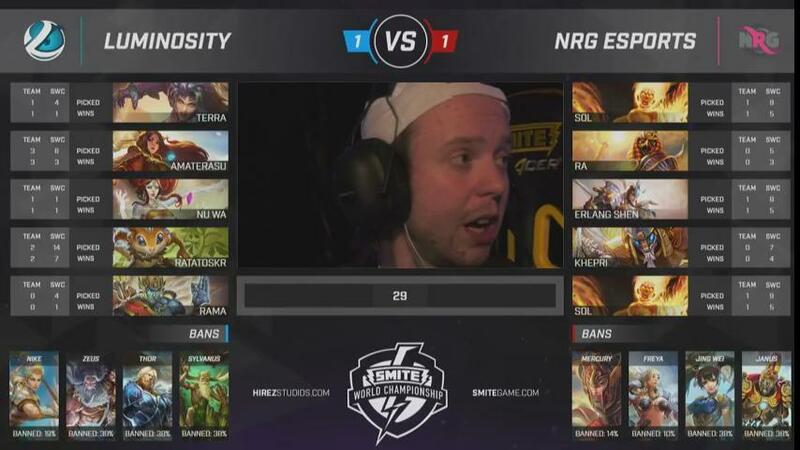 Obey are refusing to let EGR take this game and once all their players had respawned, CaptainTwig just jumped in and put the hit on the Fire Giant to take the buff and ruin the mid-late game plans of the NA team. Foyur members of Obey go down during a seemingly endless team fight to get the Gold Fury, and EGR finally look like they have a firm foothold in this game. (24 mins) TheBest’s Anubis is just killing at will, he has 5 kills and 7 assists right now. …and things fall apart. Obey take the Gold Fury (13 min) after a team fight that saw djpernicus and TheBest fall, and they’re ahead 4-3 on kills. EGR initiate another fight that results in a one for one trade and they continue to trail the EU squad. PrettyPriMe’s Ra isn’t as effective as one would expect, and EGR’s TheBest is doing a bit better with his Anubis. EGR set up a trap and it works! (17 minutes) they take out three players when Divios was apparently caught out by CaptainTwig, who gave chase and suddenly found himself surrounded by the whole of EGR who went on to wreck him and all of the teammates who came to his aid. 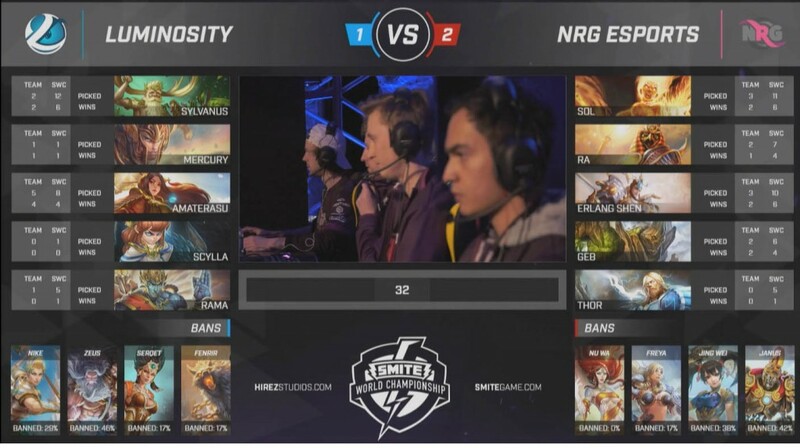 Zapman takes out Variety, but Obey takes down the Gold Fury for free while EGR wasn’t looking (6 minutes). 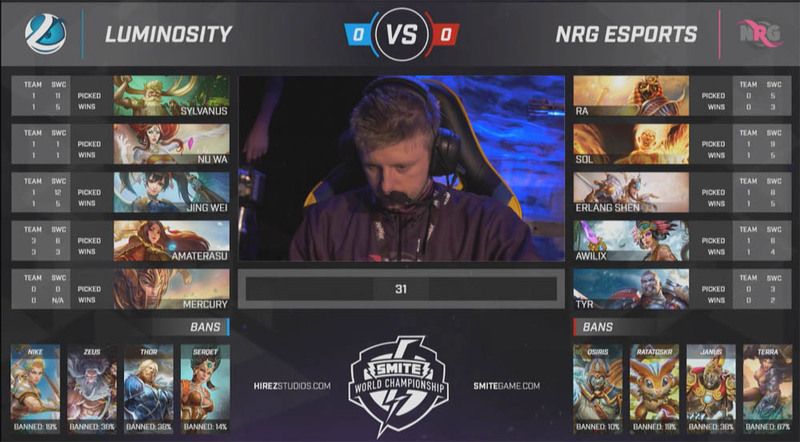 The teams trade kills, TheBest’s Anubis for Pandalike’s Khepri, and then Eager manage to pick up one more on the right as EGR look far more intimidating than they did in the previous games. So those picks again look really good for Obey and EGR’s picks are gods the players are comfortable with, but may not be aggressive enough to counter a big guardian like Khepri or the intense damage that Tyr can deal. So what do EGR do now? They’re down two-nil, they haven’t shown any signs that they can counter Obey’s teamwork, and they haven’t been picking or banning against the strengths of the EU team. We’ll see what they come up with for Game 3. Will we see Terra solo yet again? 23 minutes, and Obey have taken out two of EGR’s phoenixes, and it looks like they’ve got Game 2. The titan is down, and Obey wins Game 2. This may be yet another short game. Obey have taken out three of EGR’s towers and the levels… the levels. Team fights just aren’t fair when you’re so behind, so squishy, and so lacking in damage. Look at these levels. Only the hunters are evenly matched. …and just as I typed that, djpernicus died yet again. Obey are up 6-1 after 13 minutes. 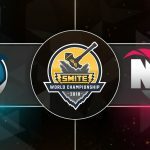 Zapman is doing literally everything for his team as Anhur, but it’s just not working out. PrettyPriMe has three of their now 8 kills, and every one of the Obey players has at least one kill as well. EGR just haven’t found an answer for the team play of Obey. PrettyPriMe’s Vulcan is camping the Gold Fury along with Pandalike’s Sylvanus and the pair pick up a kill and take down the Gold Fury (9 mins). 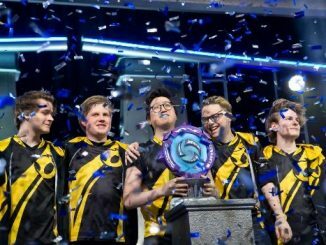 EGR’s damage just isn’t high enough to take on the mobile tanks of Obey, and they can’t find time to farm because their buffs are being farmed effectively by Obey’s Variety. A little bit of a skirmish in the middle lane, but EGR look like they’re learning from Game 1 and backing off from some of these team fights before things get too dire. Both teams are taking time to farm during these first five minutes, but right now Obey have the level advantage. A proper team fight breaks out at the Gold Fury, and djpernicus, who at level 6 is four levels behind the Ratataskor of Obey’s Variety, dies quickly. EGR get one kill back, but djpernicus dies once again in the jungle, and Obey have the 2-1 kill advantage (8 minutes). The final pick for Team Eager was Bastet (the broadcast takes down the screen rather quickly). So EGR are going with that Terra pick again, and Obey’s team composition is pretty mobile and an powerful in the early game so EGR will be needed to slow that down as much as they can. This is going to be a short game. 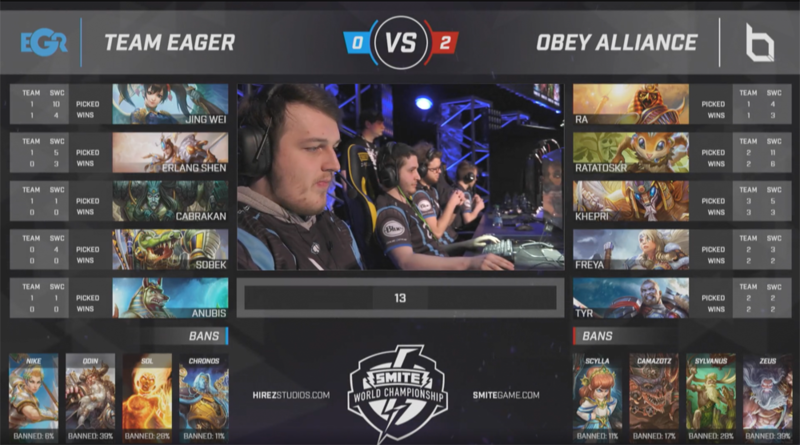 Obey are up 17-5, they’ve taken the Fire Giant for free, they’ve taken down two of the phoenixes, and most of EGR have been sitting in their fountain after the failed team fights. The Terra has been largely ineffective in this game. Smart picks and bans will be crucial for Game 2 if EGR want to find themselves in the finals. Obey win Game One in dominant fashion. Can someone stop Poseidon? PrettyPriMe is just trapping players left and right, and that’s two more kills for Obey. In the battle of the mages, Poseidon has been making a meal of EGR’s Anubis, and Obey are currently up 14-5 (19 minutes). This isn’t pretty for the NA team. The teamwork from Obey is really what is taking down EGR here. They have been initiating every fight with at least 4 players, and it’s impossible for EGR to counter when they’re staying in their own lanes. Things coming a bit unstuck for Team Eager as Obey attack the Gold Fury and EGR’s players were set up for a slaughter by PrettyPriMe’s Poseidon. He used his ultimate and 3 EGR players were caught up in the storm. EGR’s Zapman was caught dallying on the side, and Obey racked up the kills, eventually going up 8-3 after 11 minutes. EGR fought back with Zapman back in the fray and took down 3 players as well, getting a few kills back to bring the kill score to 8-5. First blood goes to EGR and they also pick up an early Gold Fury (4 minutes) for their aggressive start.to the match. Both teams are attacking in groups, and there have already been a couple of teamfights (one of which resulted in a late kill for Obey). Obey get the first tower down (7 minutes). The picks and bans are in, and surprisingly, Terra made it trough. She has been banned in over 80% of the matches this weekend so it will be interesting to see her effect on the game. It’s EU v NA in both of our semifinal matches, as the only two EU teams in the tournament both made it to the semifinal. 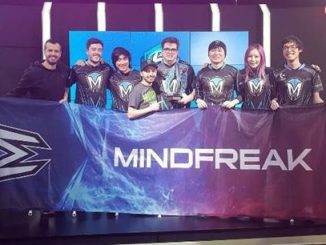 Will we see an all-EU final? If so, we will never hear the end of it from enthusiastic European caster Hinduman for sure. Team Eager came into this tournament as the number one NA seed, so they should give Obey a bit of trouble in this best of five series. Good afternoon friends, foes, and family- it’s time to SMITE. Honestly it’s always time to do that, but here, just minutes away from the first best of 5 semifinal of the day, we’re especially ready to watch some gameplay that is truly god-like. I’m Kim, and I’m going to be hanging out with you all day long and writing about the key plays, key memes, and key BM that makes up the best of the PC SMITE world. 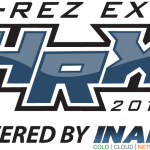 Here at Hi-Rez Expo, there’s also the Paladins semifinal happening at the same time. 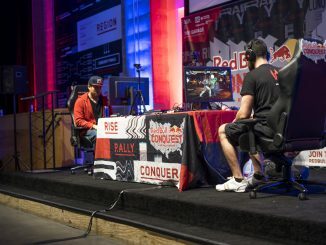 The first Console semifinal was last night, and Team Eager won their matches against Team Allegiance.